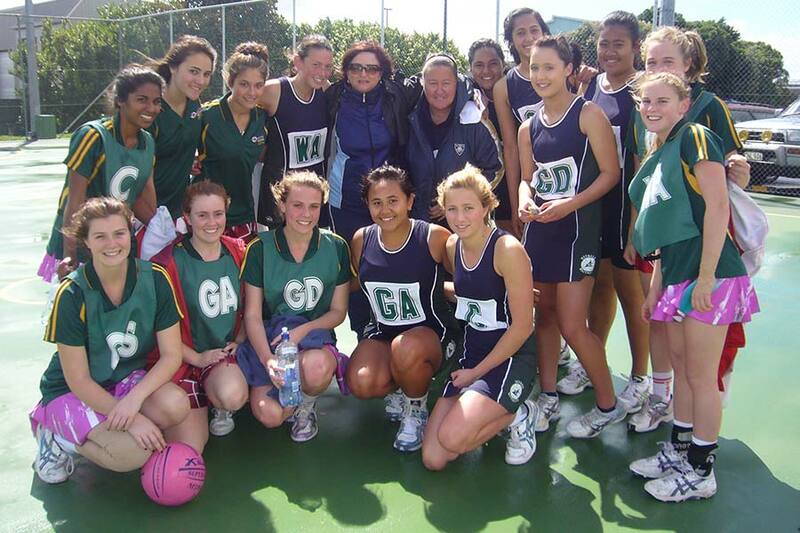 We have partnered with Experience Sport to bring you some exciting Netball tours and travel packages. In association with Experience Sport we will be providing tours and ticket packages to netball events such as the Fastnet 5. We will also be offering team travel to tournaments and playing tours so if your club, team or school have plans to experience playing internationally we will be pleased to assist with all your travel arrangements. Please use the form below to enquire about any netball tours.